Charming hundred year old home located in Exeter on a huge lot, over 13,000 square feet. 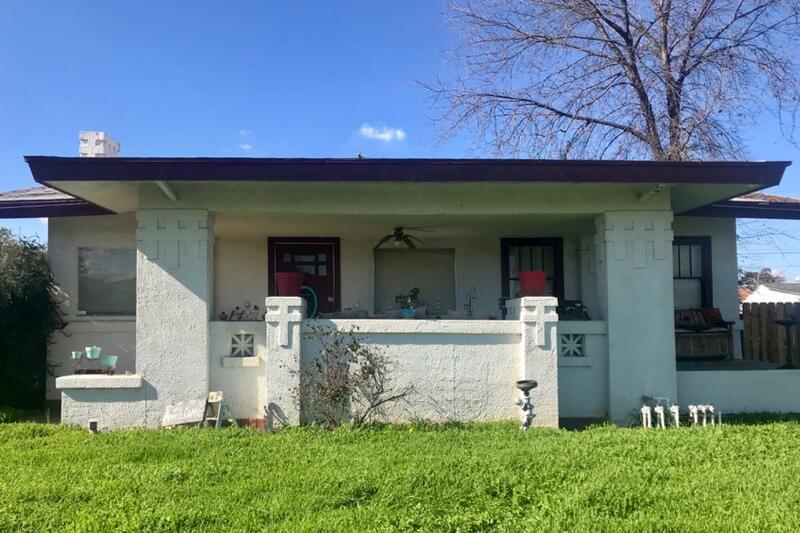 Home features many original features, large spacious rooms, ceiling fans, fireplace, family room, separate room for an office, built ins, converted bonus space for additional living, and an office. The majority of the home has been lovingly upgraded except the hallway, fourth bedroom and bathroom.